October 10 – Serial Scottish champions Celtic are set to test their league dominance skills internationally and join the eFootball.Pro eSports league alongside FC Barcelona, Schalke 04 and AS Monaco. 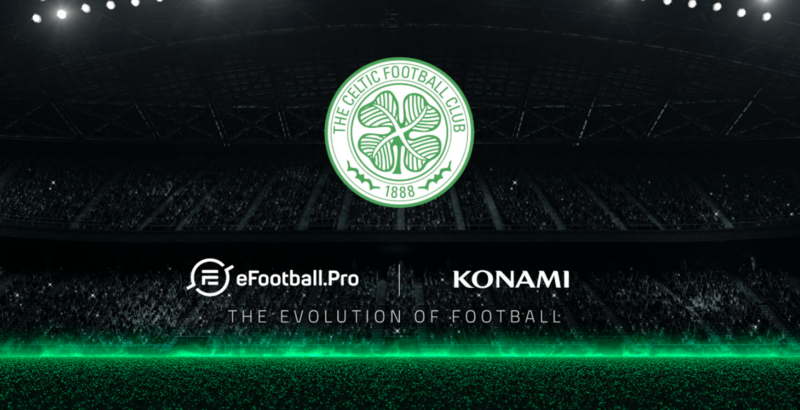 The eFootball.Pro competition will be played on Konami’s Pro Evolution Soccer platform. Celtic will recruit two professional video game players to represent the club in the league that has still to announce a full team roster or an official start date (expected to be some time in 2019). Celtic took part in the eFootball.Pro Invitational tournament last August befopre committing to full league membership. “It’s great news that Celtic joins our competition”, said Barcelona and Spain central defender Gerard Piqué, founder and president of eFootball.Pro. League organisers say more teams and a competition schedule will be announced soon.